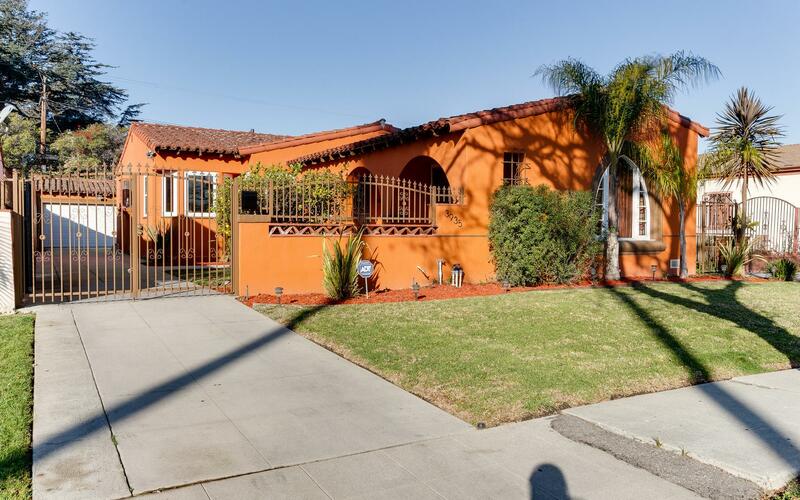 Voted as Curbed LA's neighborhood of the year, Leimert Park has so many wonderful things to offer and this home is one of them. 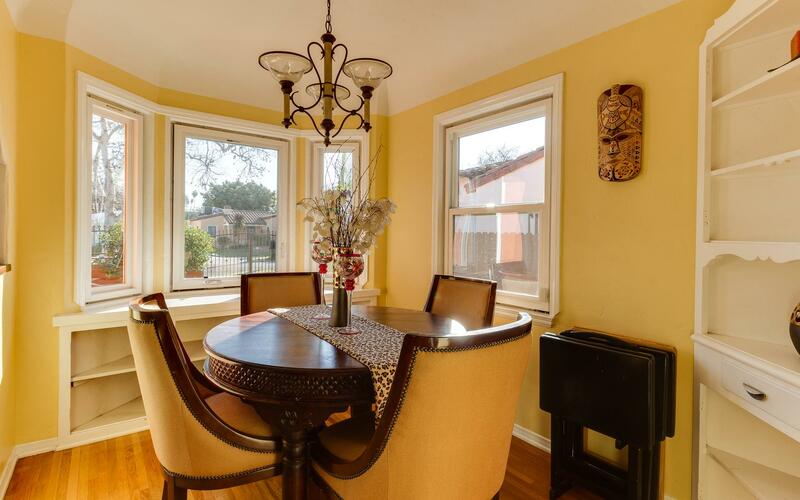 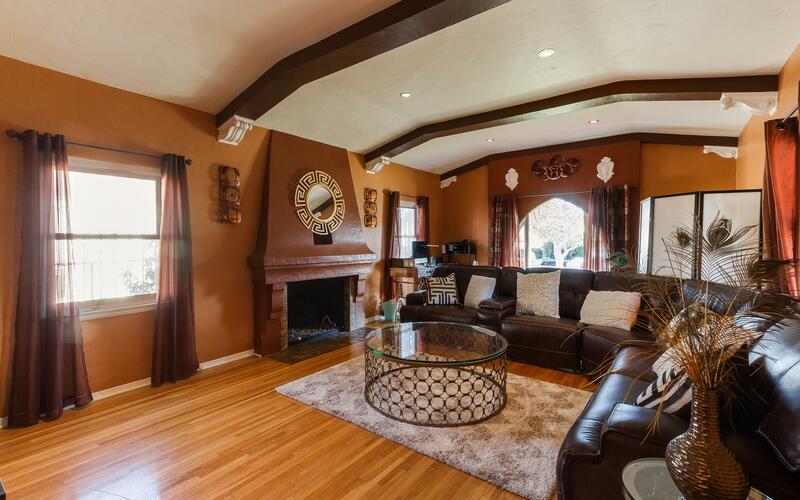 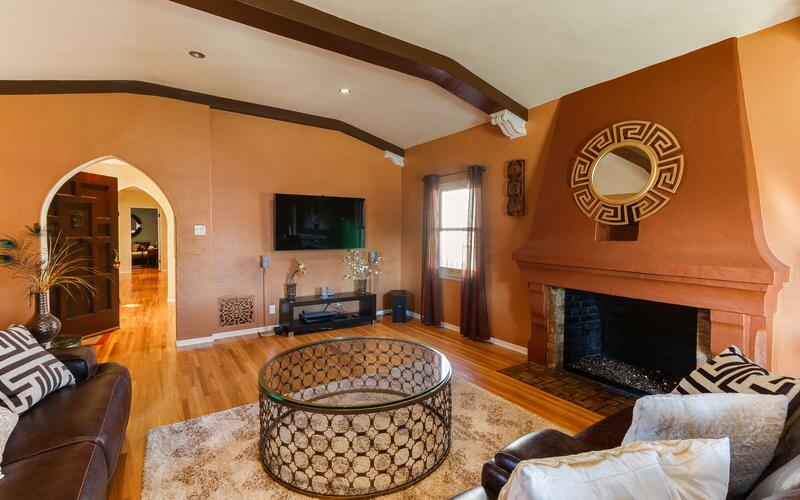 This Spanish home, with it's original charm and character, awaits your personal touch. 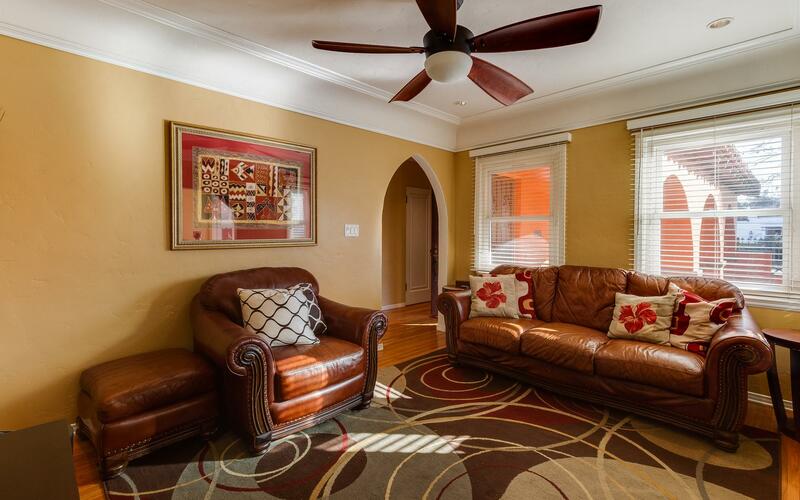 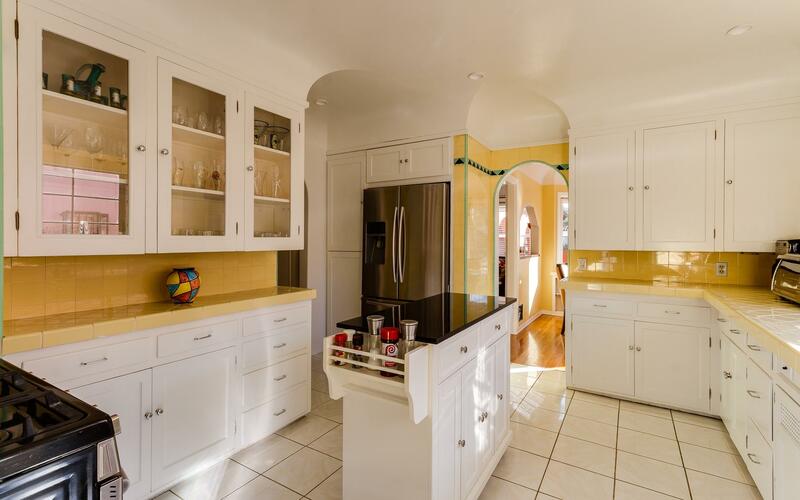 The lovely floorplan features beautiful hardwood floors throughout, a formal living room with wood beamed ceilings, a nice sized dining room/den, and large breakfast nook. 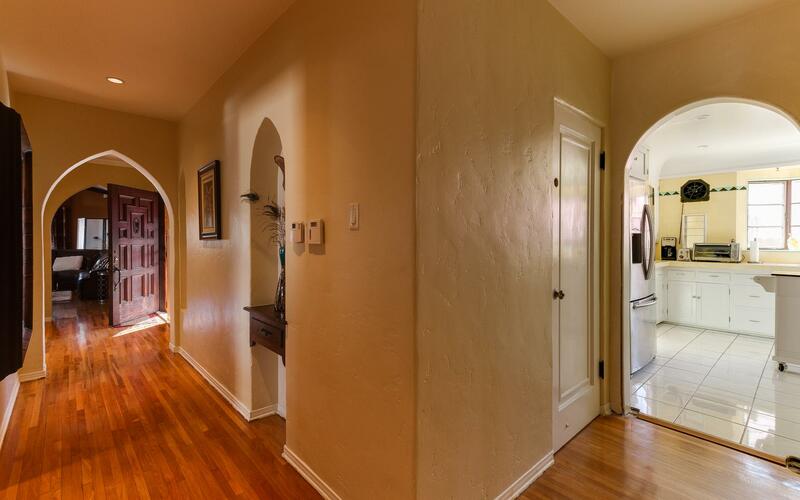 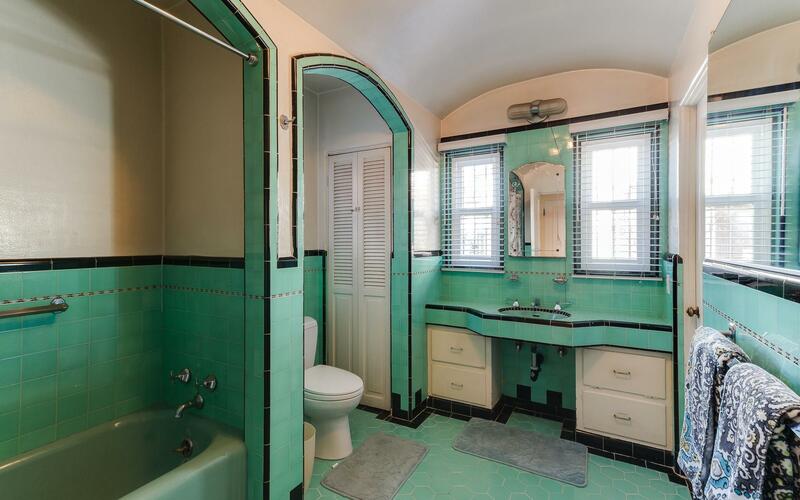 The original Spanish kitchen with barreled ceilings and bathrooms are the perfect added touch to this stunning property. 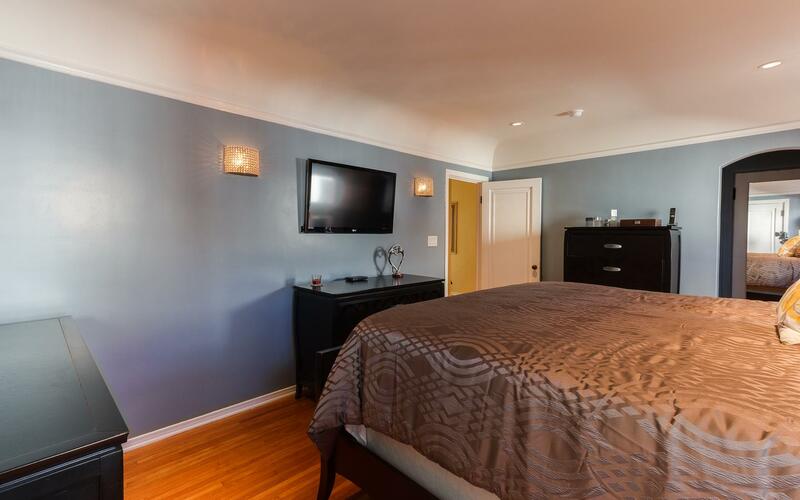 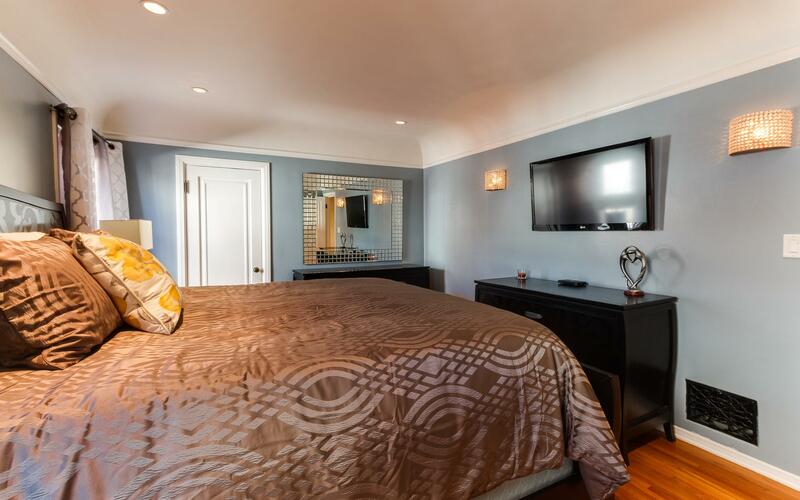 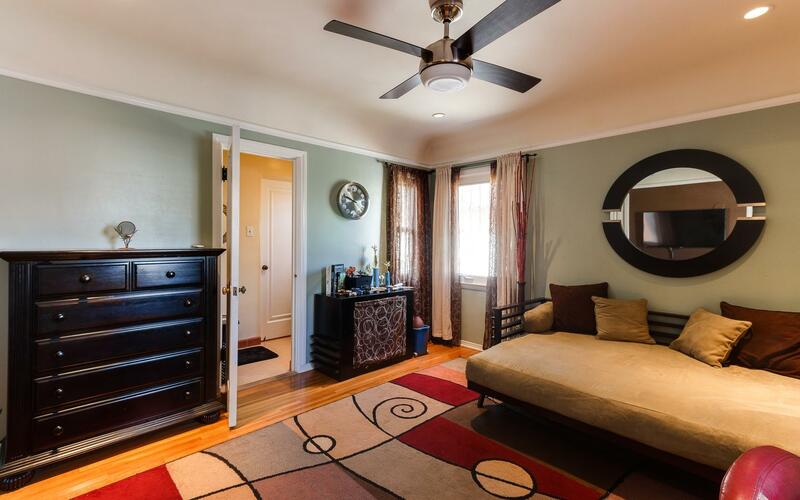 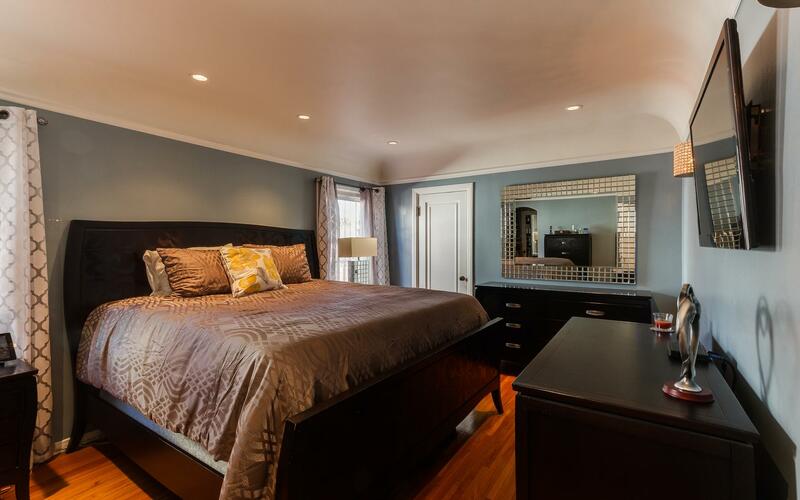 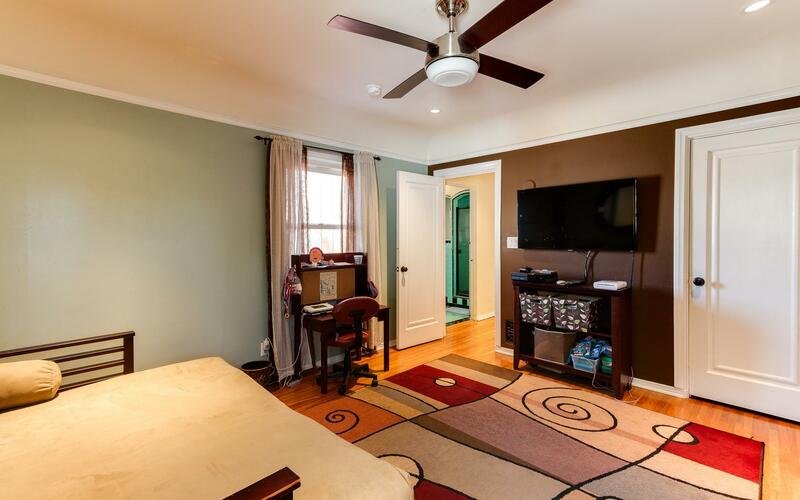 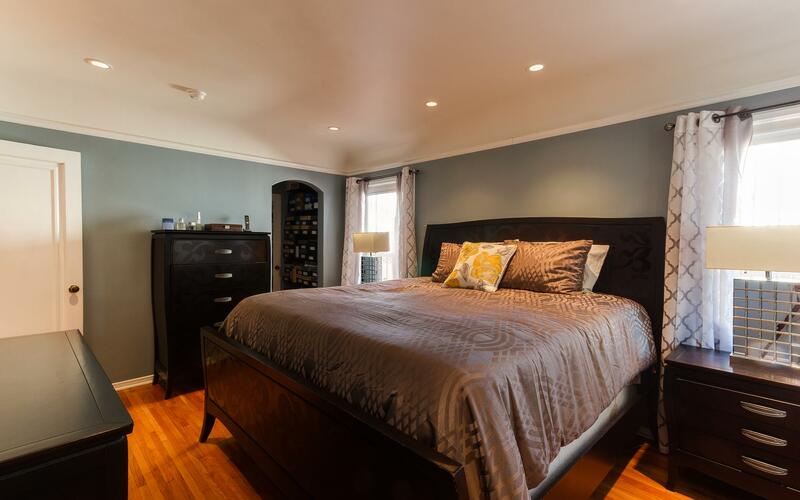 Both bedrooms are a very nice size and offer ample closet space. 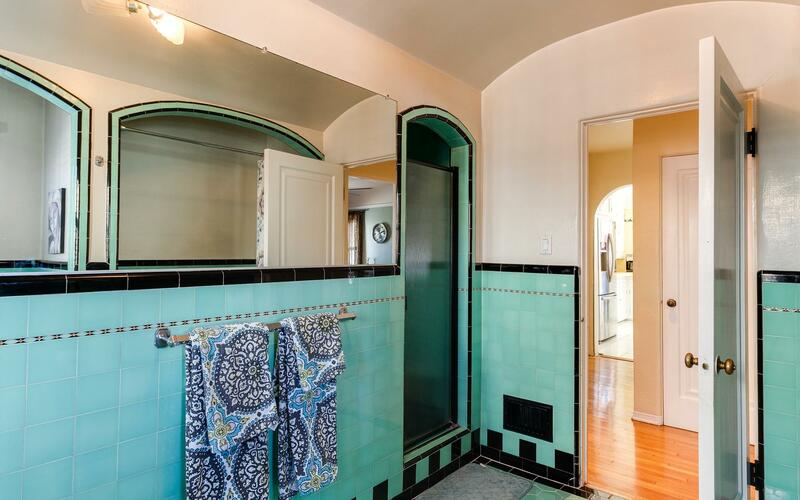 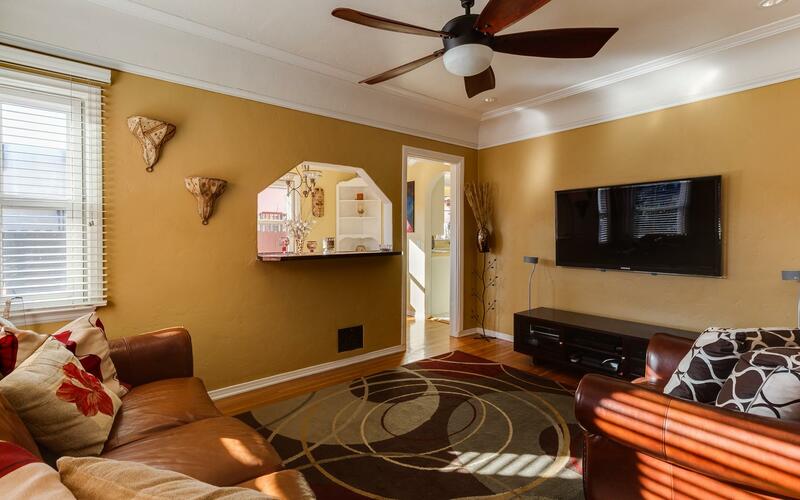 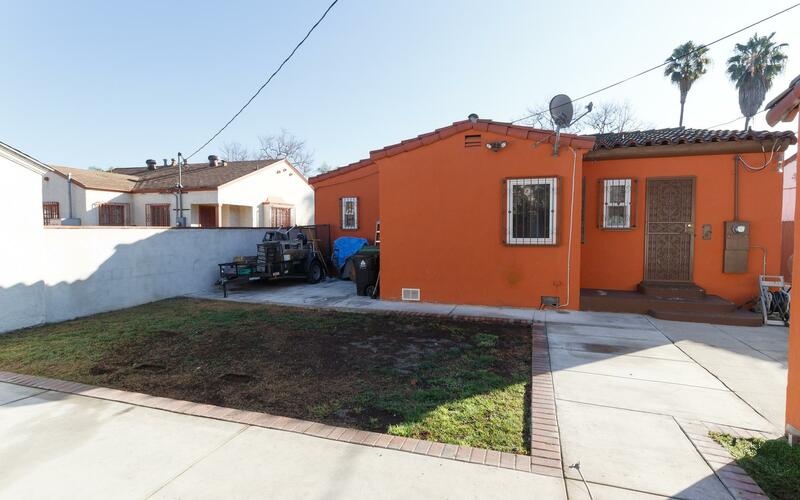 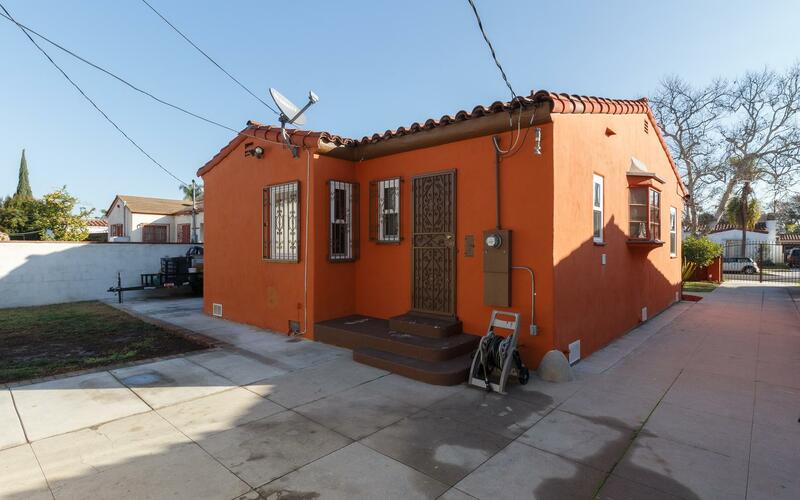 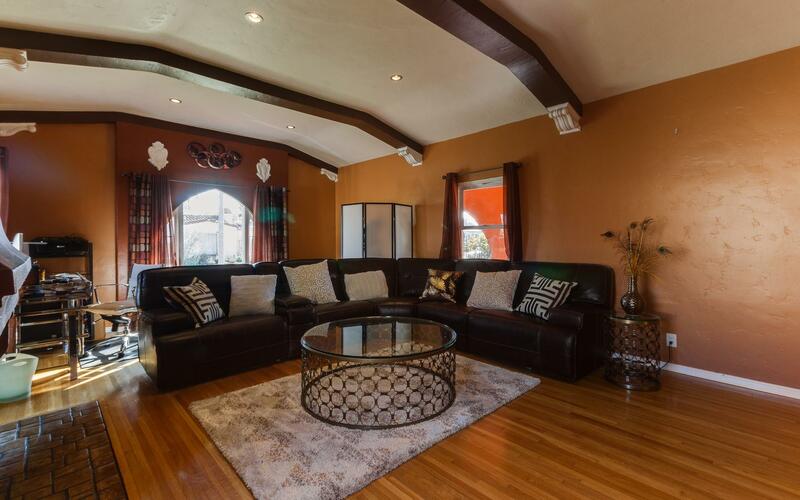 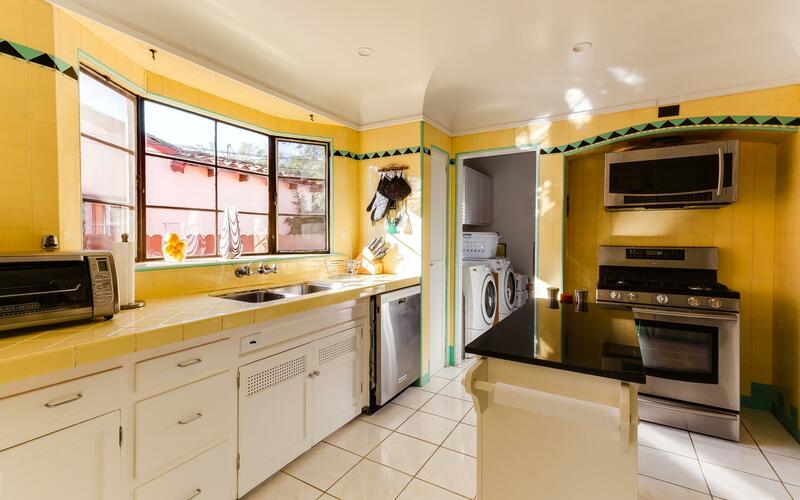 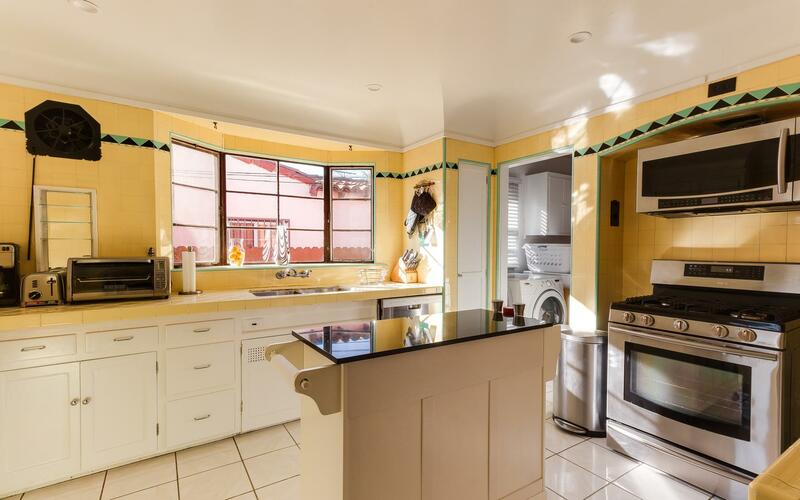 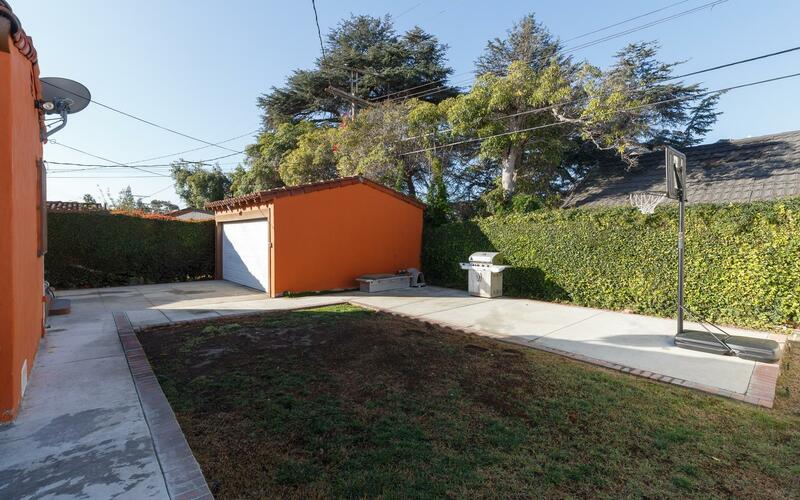 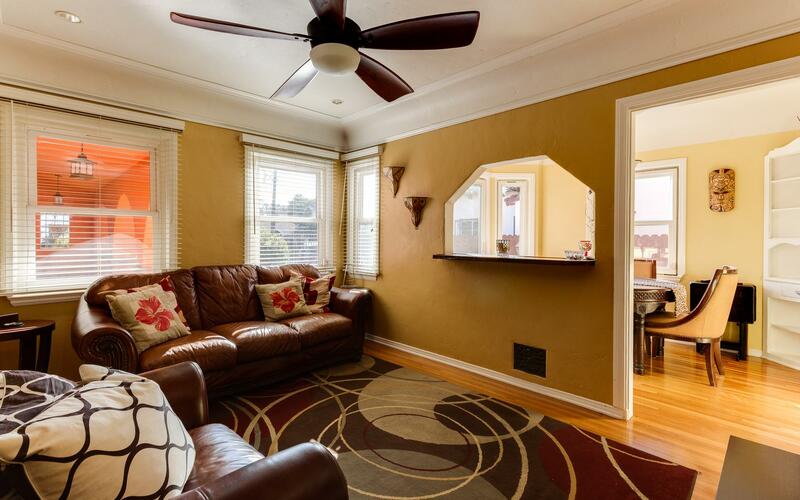 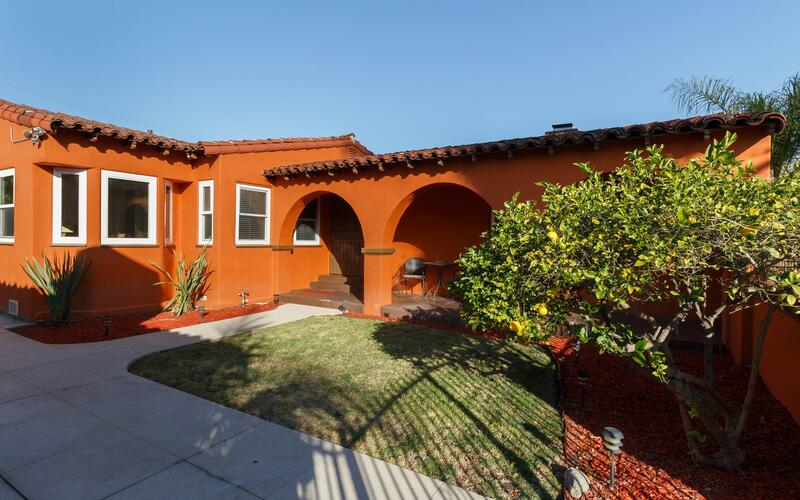 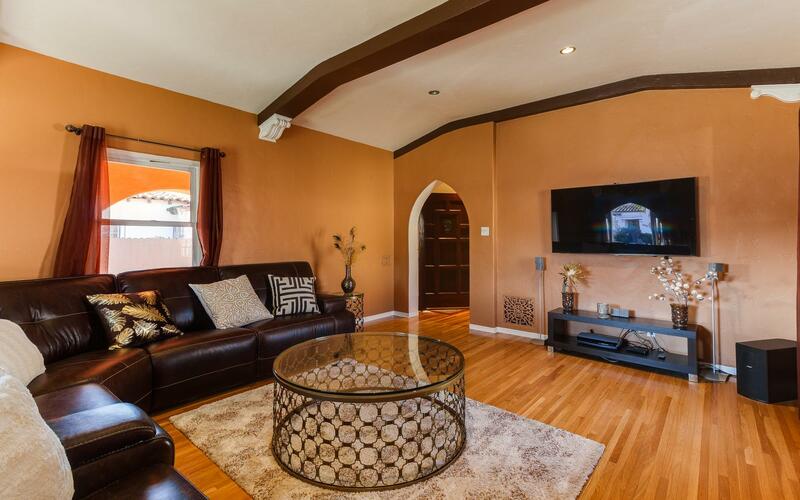 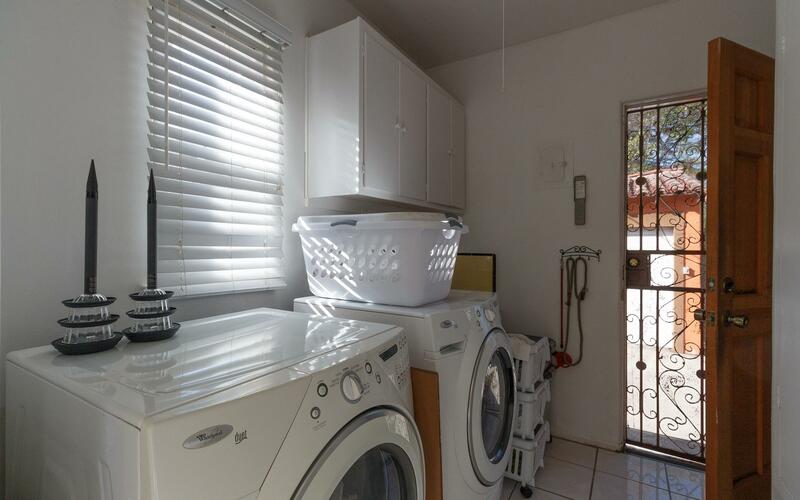 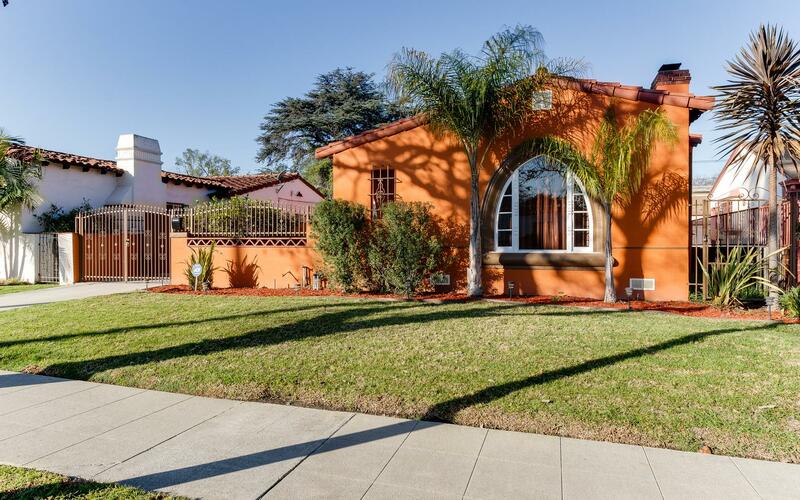 Conveniently located to Culver City, Downtown, Expo/Crenshaw Metro line and more, this one won't last long.